Radio Diaries, home of great non-narrated radio documentaries, has some good recording and interviewing tips. www.radiodiaries.org. Ira Glass and the folks at This American Life are really good at making even heavily edited material sound natural. They sell a comic book that shows how they put their shows together and has advice on how to make your own stories. If you don’t want to spring for the whole thing, you can see a preview of the editing page (plus a few others) on their website, www.thislife.org. 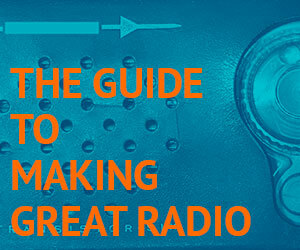 Radio College, from the Association of Independents in Radio, has lots of expert advice too. www.radiocollege.org.